You are likely to wake up to a weird iPhone; either it has frozen or the screen keeps flicking. If so, do not panic; it is normal. 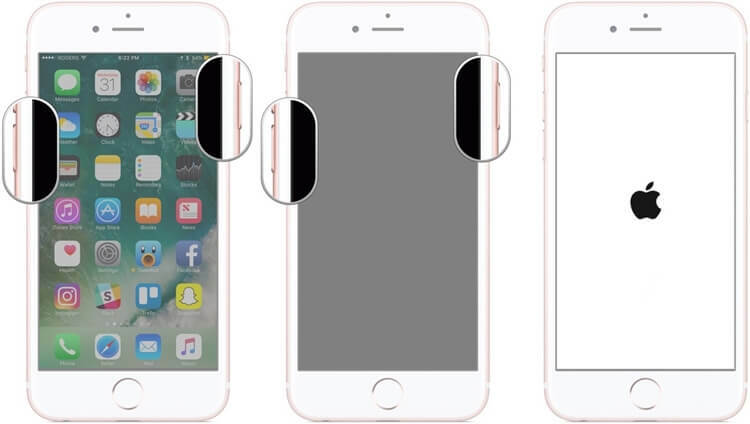 You only have to learn how to reset your iPhone with the button. This is called hard resetting because no touch or software is involved, you hold on to the buttons to make a difference. Apple recommends restarting iPhone before trying any hard measures with respect to resetting. We all know of the iPhone reset but the trick comes in how to and what buttons to press to reset it. It is likely that you will experience problems with your iPhone. Apple brags of quality and durable products; if you bought it from an Apple shop or licensed trader, you most likely have a warranty that guarantees you of its functions. Hardly will you need to go back for a malfunction unless you got your iDevice by dubious means. Nevertheless, iPhones just like any other mobile devices are machines, which are prone to failure. If you encounter an abnormal delay or incapability of your iPhone, you may want to restart it and if it doesn’t work your only option is to reset iPhone with buttons. 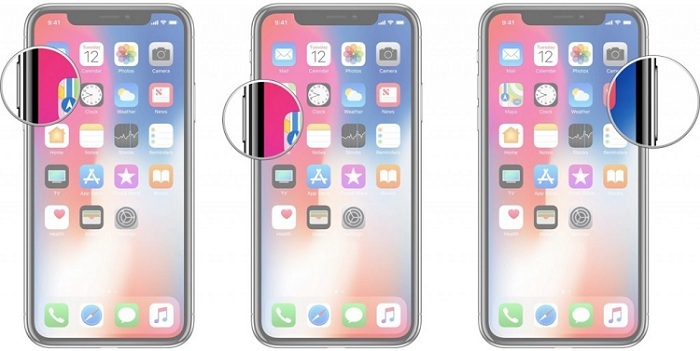 Apple strives to improve design with every new model; while iPhone 6 is more sleek compared to previous models, it is still the same design with a home button. This makes the reset procedure same for iPhone 6 and previous models. Hold the two buttons until the screen turns off. 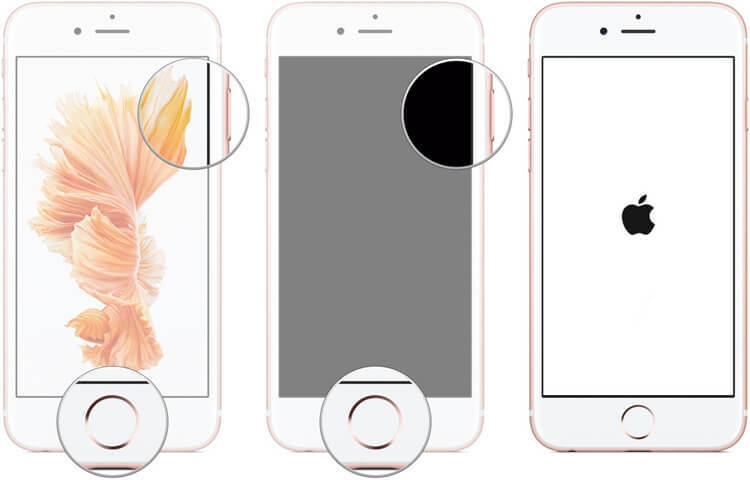 The design of iPhone 7 is different from all the others. It does not have a physical home button but a capacitive. The functionality of the home button has been shifted to the volume down button on the side. These two models have a complicated design; button functionalities have all been reassigned to Emergency SOS. It is easier and interesting to operate these new iPhone models but it is complicated when it comes to resetting. Hold the on/off button until the screen turns off then back on to display the Apple logo. If you are looking for ways to reset you iPhone completely, resetting iPhone with buttons is not safe enough for you. It is scary to realize that your iPhone knows everything about you; your calls, messages, calendars and all plans are all fixed controlled by your device. This is all possible because we allow it. Resetting iPhone with buttons does not mean it is gone forever, the deleted data still can be accessed anytime. The difference between normal and complete reset is the availability of private data on your iPhone. You need to do a complete reset using this software to delete the private data account and update your device’s private policy. 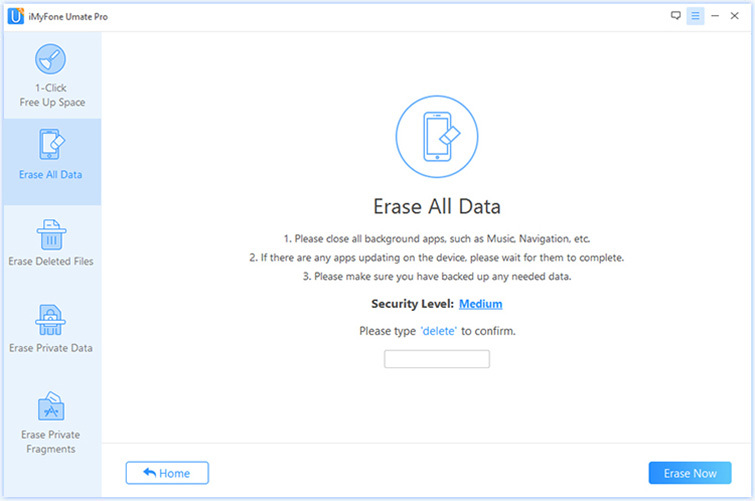 This is why you need iMyFone Umate Pro for Windows or iMyFone Umate Pro for Mac to erase private data whenever you need to start afresh or dispose your iPhone. You are guaranteed to reset iPhone completely by erasing data unrecoverable. You can keep your personal information safe like: messages, call logs, contacts, browsing history, photos, videos, etc. 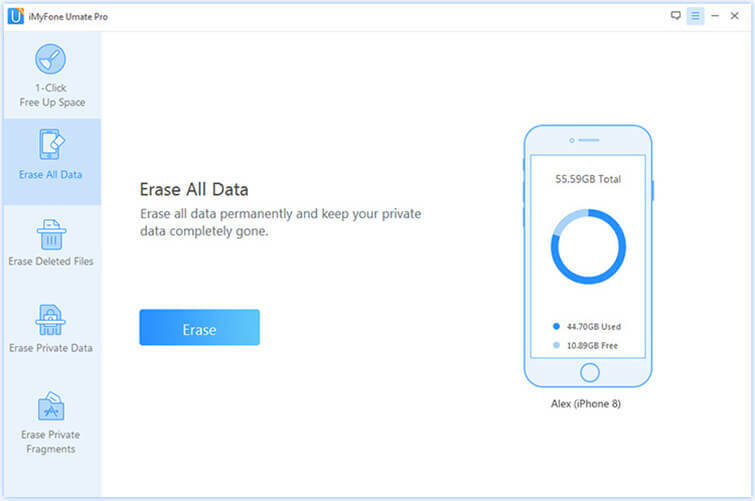 You can to preview and erase even your already deleted data on your old iPhone. 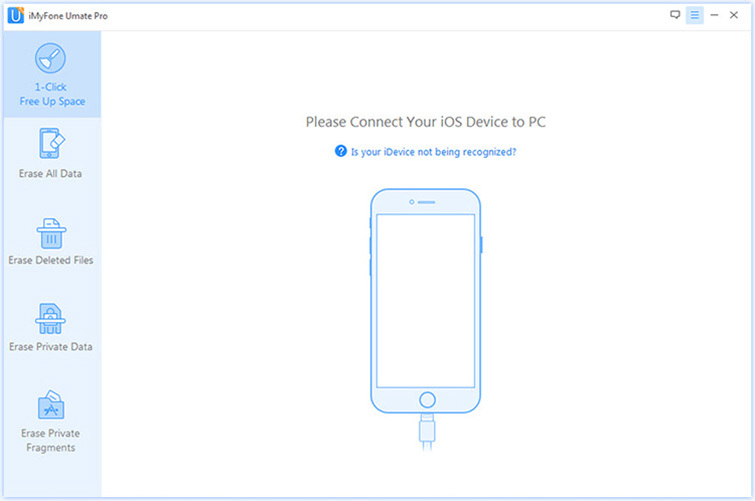 Step 1: Connect your iPhone to your PC with a lighting cable and launch the software. Step 2: Once it launches, select “Erase All Data” among the four options and click "Erase". Step 3: Select the security level and type “delete “into the box to confirm. Step 4: After you type “delete” into the box, tap on the “Erase Now”. Note for user: Be sure to keep the iPhone connected throughout the process and avoid using other components on the phone until the erase is complete.